One of four adjacent lots which can either be purchased together or this lot can be purchased alone. 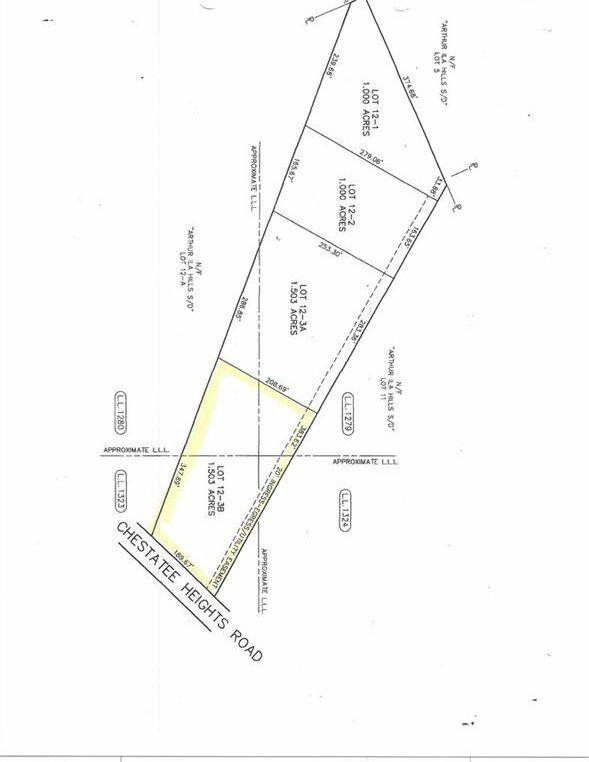 This lot of 1.503 acres has 190 st frontage onto Chestatee Heights Rd between 4630 and 4612 Chestatee Rd - one of the most sought after areas near Lake Lanier! Tax details not yet available.